Pre-order of So Clear (Remixes - Part 1). You get 2 tracks now (streaming via the free Bandcamp app and also available as a high-quality download in MP3, FLAC and more), plus the complete album the moment it’s released. 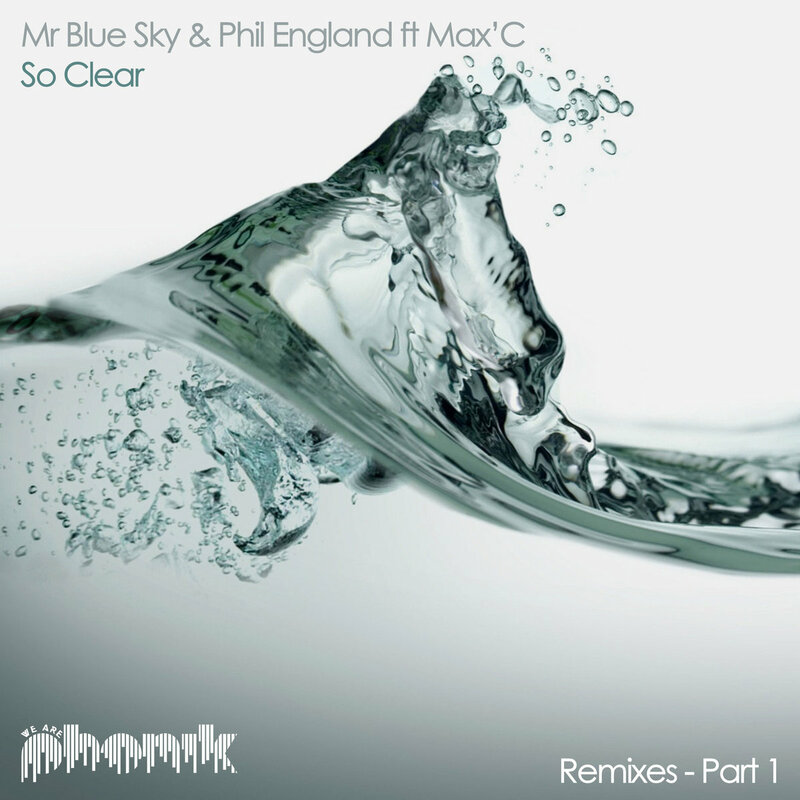 Mr Blue Sky teams up with long time friend Phil England and the uber talented no.1 selling artist Max'C of 'Axwell - Found U fame' to bring you a very cool crossover vocal house dance track. On this first set of remixes you have Aria charting, The Noise, who bring there Australia flavour to the record. 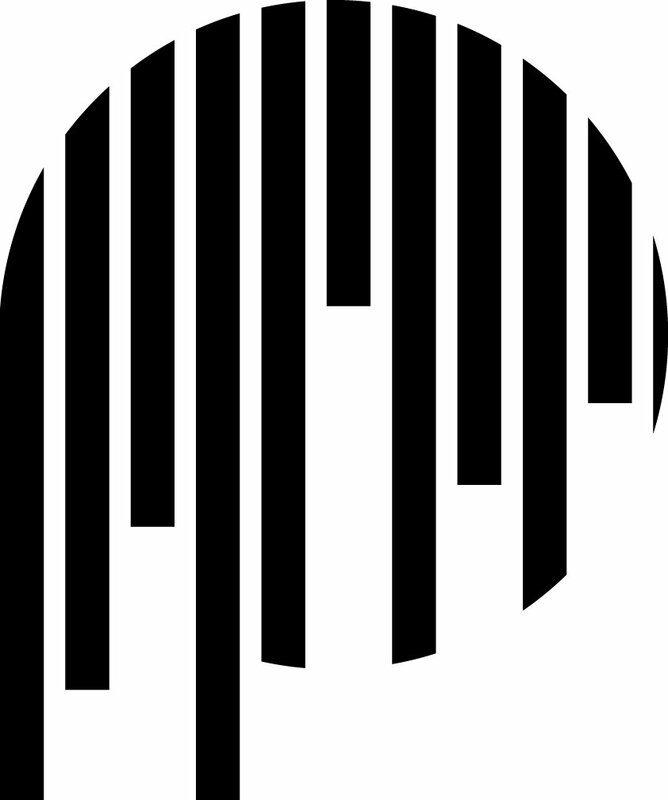 Terry Vernixx brings his soulful house lick. Filip Le Frick brings his latin vibes that have seen him top the charts of beatport in the past. And finishing this package off nicely are NYC favourites Noa & Jay-J who go all neurotic on us with there cool acid soul remix. 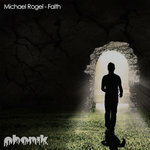 Watch out for the remixes part 2 which takes this release underground.